Placing dental implants is a surgical procedure. Board certified Oral and maxillofacial surgeons are the recognized experts in providing surgical care in the oral cavity. With the help of dental implants, we can fully remedy toothlessness and thus strongly improve chewing and speaking abilities as well as restore a beautiful smile. 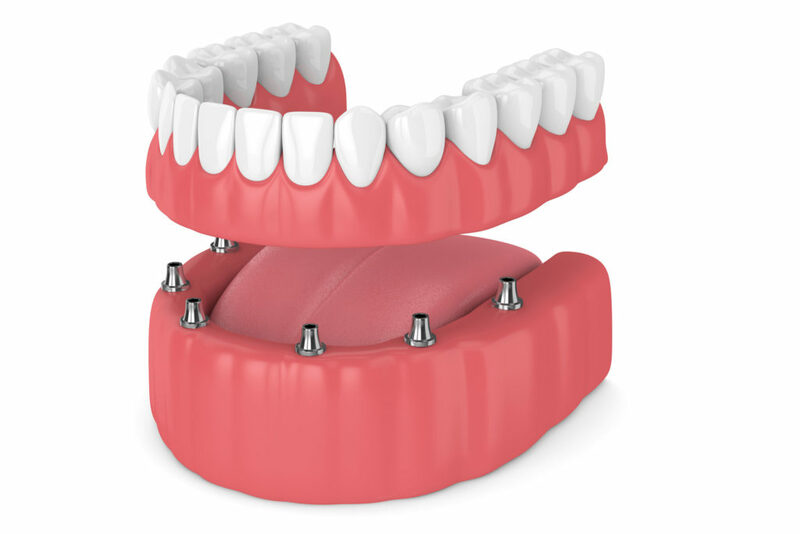 Implants can also serve as carriers of a fixed dental bridge or denture. 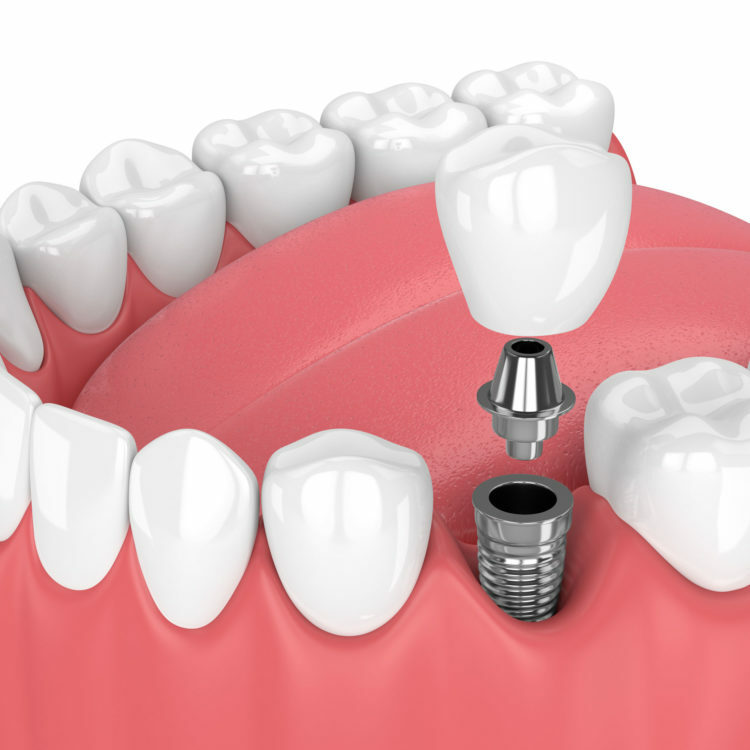 A dental implant is an effective option for a suitable candidate to replace a missing tooth. However, it's important to understand that you're committing to a very long process that can take as long as 6-8 months or more to complete. 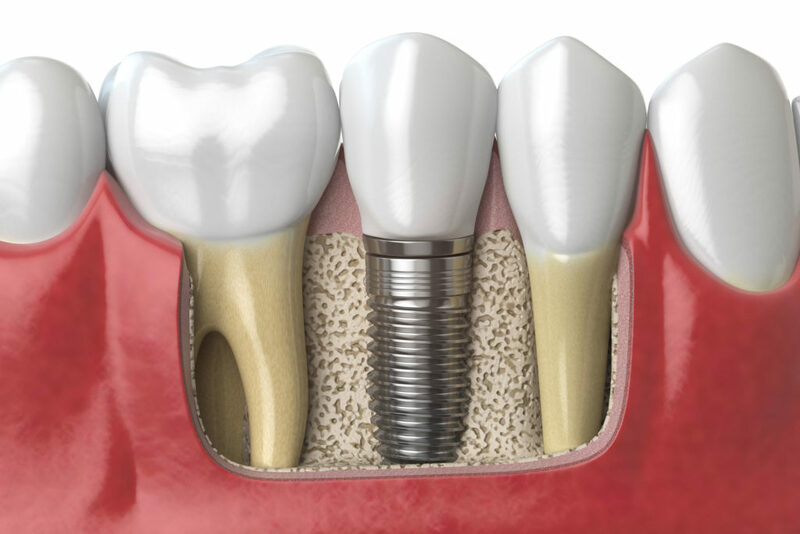 Learn more about the dental implant placement and timeline of the surgical procedure. 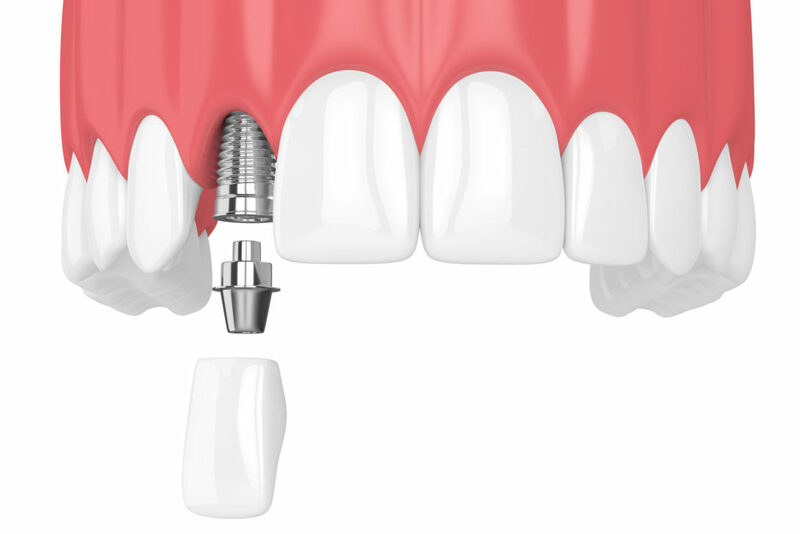 Since dental implants are implantable medical devices, we believe that quality is of the utmost importance and we refuse to compromise when comes to your oral health. We're proud to use Nobel Biocare's products and treatment materials, giving patients fully functional and natural-looking restorations that aspire to last a lifetime. 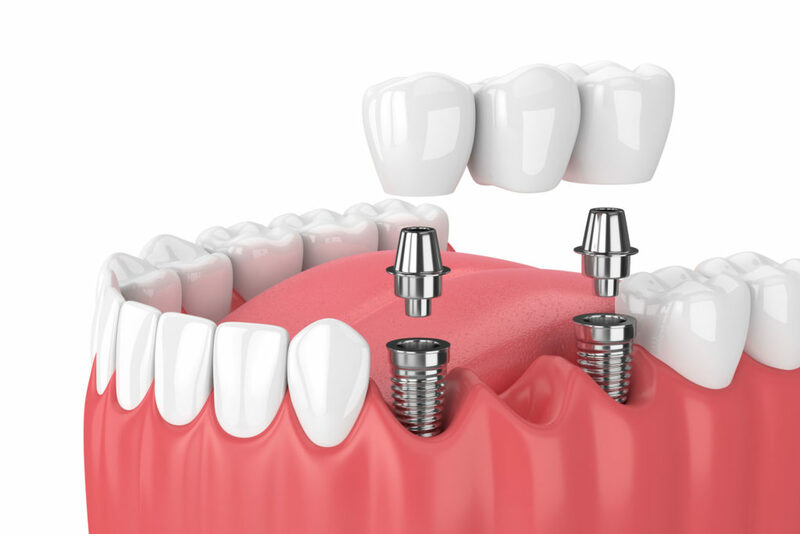 Below are a few of the dental implant procedures we offer at our practice, along with other alternative solutions to fit case and budget needs.